DECATUR, Ga. — In moves designed to promote the strategic growth of CBF Global Missions, long-time CBF field personnel Sam Harrell, as well as former field personnel and CBF Global Missions staff member Jim Smith, are shifting their roles within the organization. In his new role as associate coordinator of Global Missions, Harrell will implement the strategic vision of the CBF Missions Council under the leadership of CBF Global Missions Coordinator Steven Porter and will be responsible for directing the daily work of CBF’s missions enterprise around the world, including overseeing Global Missions field ministries and operations, resourcing the area coordinators for mission teams, overseeing field personnel recruitment and selection as well as CBF’s rural poverty initiative, Together for Hope. As director of global networks and development for CBF Global Missions, Smith will provide strategic leadership in the expansion of the Global Missions donor base and will work to cultivate global partnerships to support CBF’s mission enterprise within a global church. As a member of the CBF Leadership Team, Smith will work closely with Fellowship Advancement staff members to create and execute a coordinated development plan to resource Global Missions. Porter emphasized that these new posts for mission veterans Smith and Harrell will further the long-term sustainability of CBF Global Missions. “The creation of new mission structures for the 21st century requires new staffing configurations to support them,” Porter said. “I couldn’t be more delighted to announce the appointments of veteran field personnel to new positions that promote the long-term sustainability of CBF’s mission enterprise and anticipate the structural changes ahead. Jim Smith’s service in the field and more recently in top administrative posts has prepared him uniquely to advocate for CBF Global Missions at home and abroad. His extensive knowledge of CBF field personnel, longstanding relationships with global Christian leaders and penchant for storytelling will resource the next generation of CBF Global Missions. 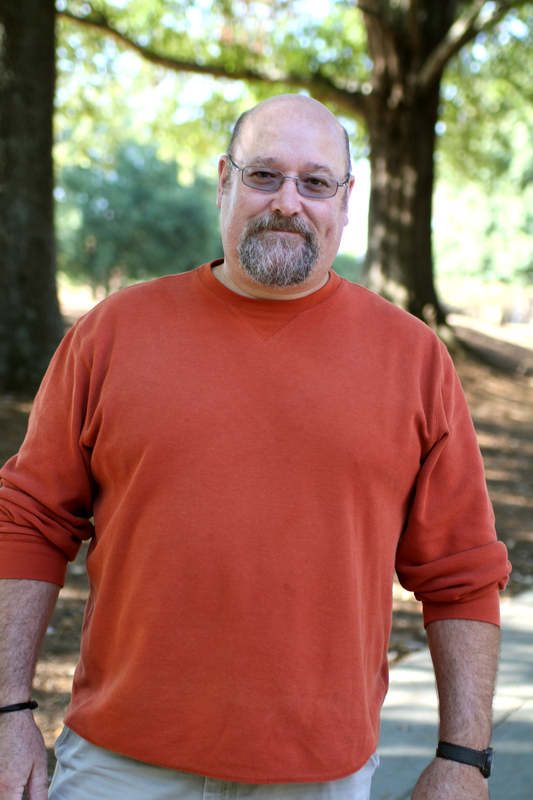 Smith steps into his new position after serving as director of CBF’s field ministries from 2008-2012 and 2014-2015. Smith previously led CBF Global Missions as interim Global Missions coordinator from July 2012 until the selection of Porter in October 2014, following CBF Global Missions Coordinator Rob Nash’s departure to be professor of missions and associate dean at Mercer University’s McAfee School of Theology. Smith, whose wife, Becky, serves as one of CBF’s area coordinators of mission teams, was among the first field personnel appointed by the Fellowship. Commissioned in 1993, the Smiths were CBF liaisons to Europe, based in Berlin, Germany, until 2000 when they took on the role of associate coordinators for mission teams in Europe. In 1992, Smith resigned as a representative to Eastern Europe from the Foreign Mission Board of the Southern Baptist Convention. The Smiths had served as Southern Baptist missionaries in Austria from 1981 to 1988, and Jim Smith was a SBC journeyman in West Germany from 1976 to 1978. Harrell joins the CBF staff after 16 years in Kenya serving with his wife, Melody, as CBF field personnel. The Harrells were both born in East Africa to missionary parents and have lived and worked in Kenya for 25 years. A graduate of North Carolina State University (B.A. in Industrial Arts Education) and Baptist Theological Seminary at Richmond (M.Div. ), Harrell has combined his lengthy cultural experience in Africa and his abilities in appropriate technologies to the benefit of rural and urban Kenyan communities. He has also coordinated cross-cultural field programs in Kenya for BTSR, Mercer University and numerous other partner organizations. 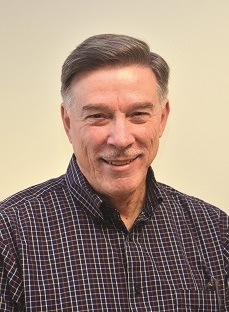 Harrell gained extensive experience working with denominational and non-denominational mission agencies and development organizations as well as with ecumenical groups. He is the founder and managing director of Africa Exchange, a nonprofit organization which seeks to enhance the lives of marginalized and neglected populations in East Africa through appropriate interactions and development activities. His multi-year community development project Change for Children, which established integrated child development centers in each province of Kenya, was profiled recently in fellowship! magazine. Harrell expressed his excitement to begin this new journey with the Fellowship as CBF Global Missions continues its strategic planning and visioning process for the future. Smith echoed Harrell and said that he looks forward to promoting the work done by CBF field personnel around the globe among the Fellowship’s supporters and partners.